Sequoia trees are some of the largest and oldest trees in the world and the largest tree in the world is currently ‘The General Sherman’ which stands at 275. The second largest sequoia tree is ‘The President’ which stands at 247 feet and is over 3,200 years old! The President is also 27 feet in diameter and has over 2 billion leaves which is simply jaw-dropping. National Geographic Photographer Michael Nichols and a team of scientists climbed the tree and photograph it from top to bottom. It took 126 photos to capture it all and the final photo is unbelievable! 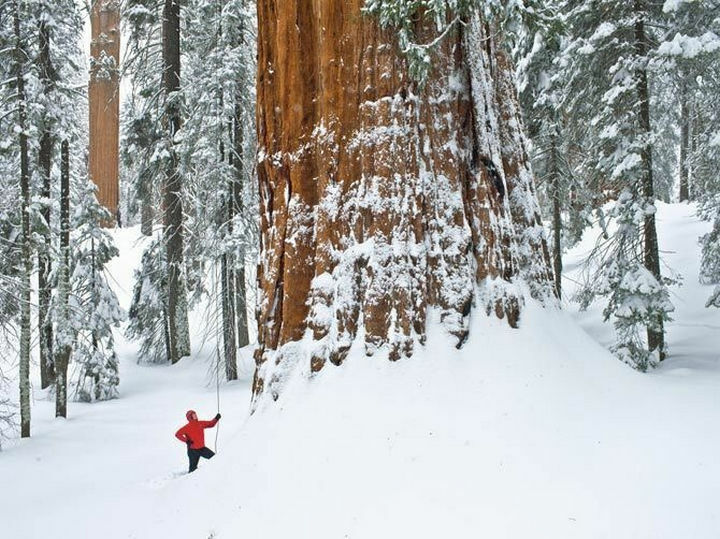 “The President” sequoia tree is the second largest tree in the world. It is 27 feet in diameter, 247 feet in length, has 2 billion leaves, and is 3,200 years old! 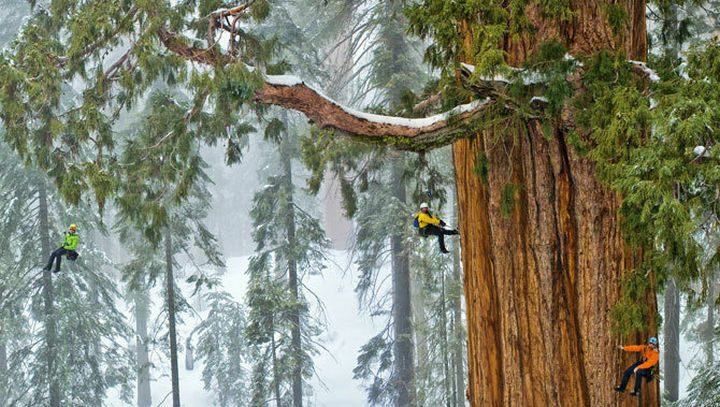 National Geographic Photographer Michael Nichols and a team of scientists climbed the tree and it took 126 photos to capture it in its entirety. The size of the trunk next to this climber demonstrates just how huge this tree really is! I can’t imagine how it must feel to look up at this tree in person. 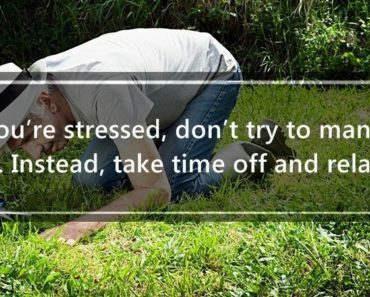 It must be awe-inspiring! Please share these incredible photographs of “The President” sequoia tree with your friends and family.